Are you able to make it on Tuesday (12.00noon - 2.00pm) - not the whole 2 hours but 1 hour of it counts as yes. 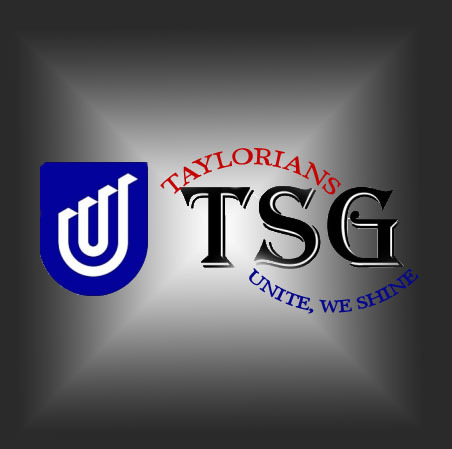 The students who transferred from Taylor's in SP5/2010 should be settled down by now. 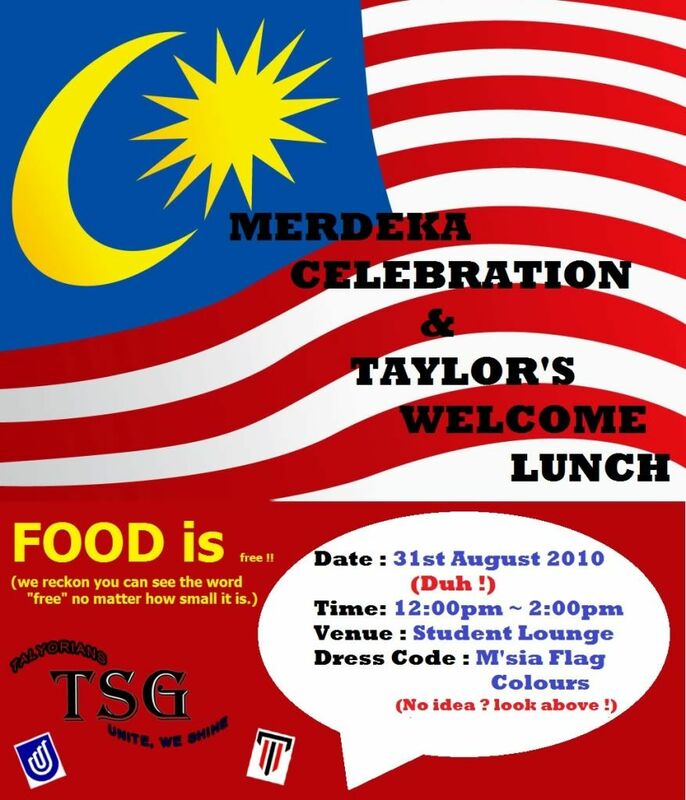 So I would like to welcome them on behalf of the Division of Business, UniSA by throwing a FREE LUNCH for all Taylorians. However, I need some help here. I need to get the timing right make sure that all Taylorians will be able to make it for the event. is it a lecture or tutorial? ooh, means there is only 1 class choice? hello, sorry, I just wanted to point out something. SP2/2010? Okay, the date has been changed from 30/8/2010 to 31/8/2010. So it will now be on a Tuesday! Just a gentle reminder, SP2/SP5 2010 students please check your email and RSVP ASAP, those that RSVP would have a shot to win prizes ! haha... just to attract them izit? Haha of course ! well those who took the time to RSVP deserve a little something extra !